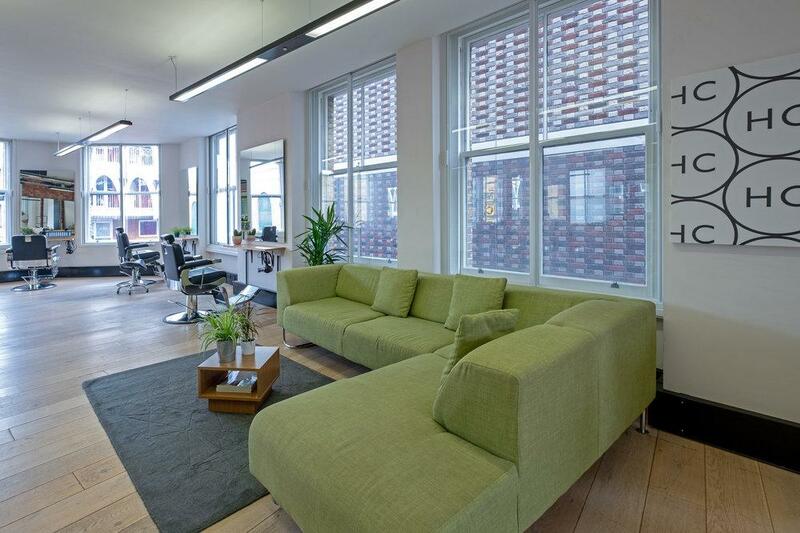 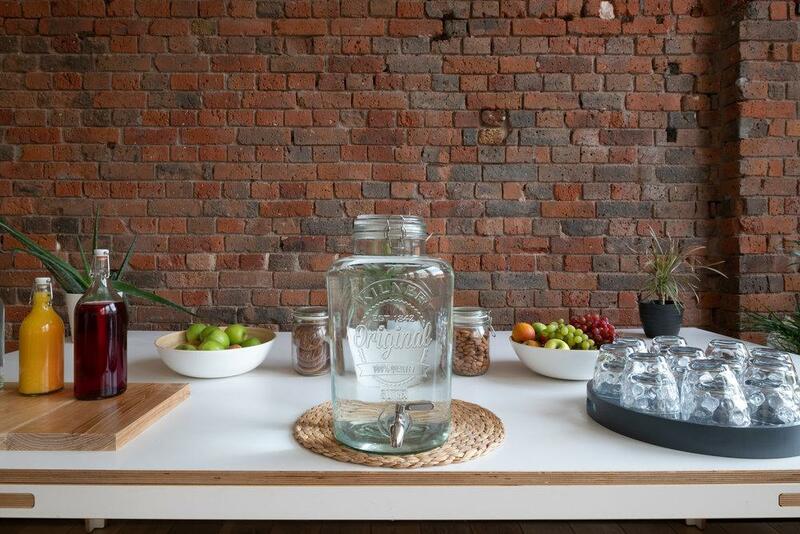 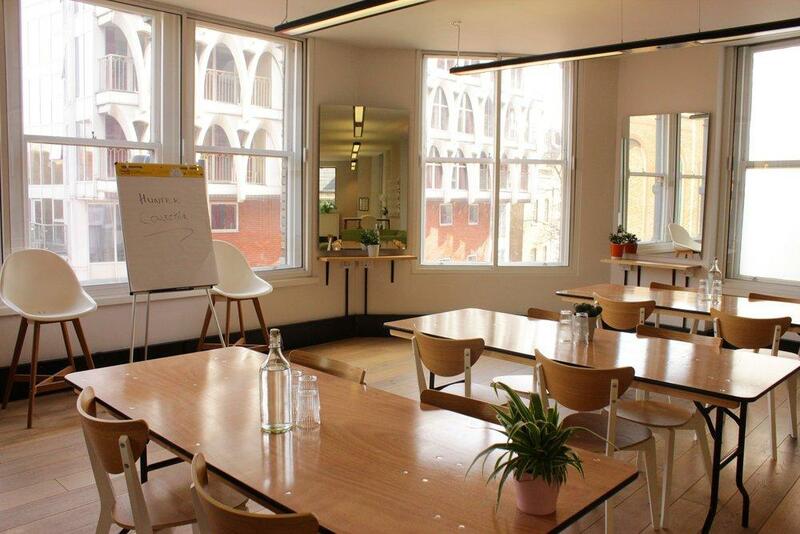 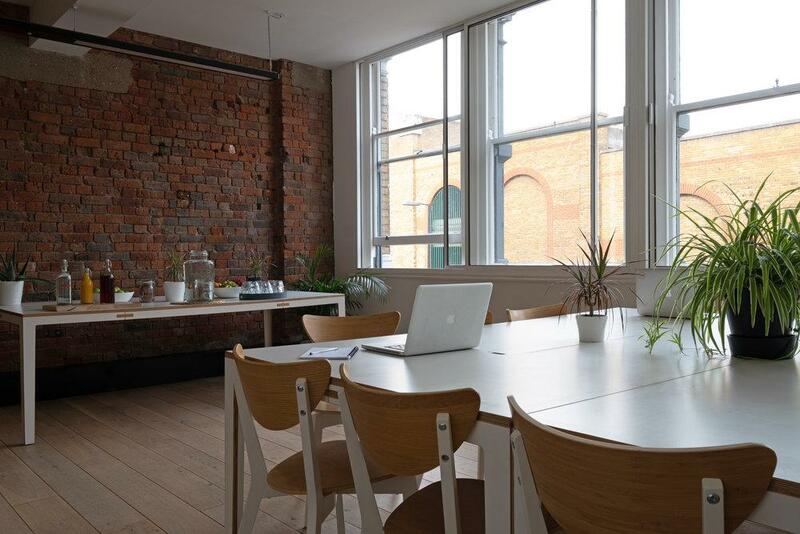 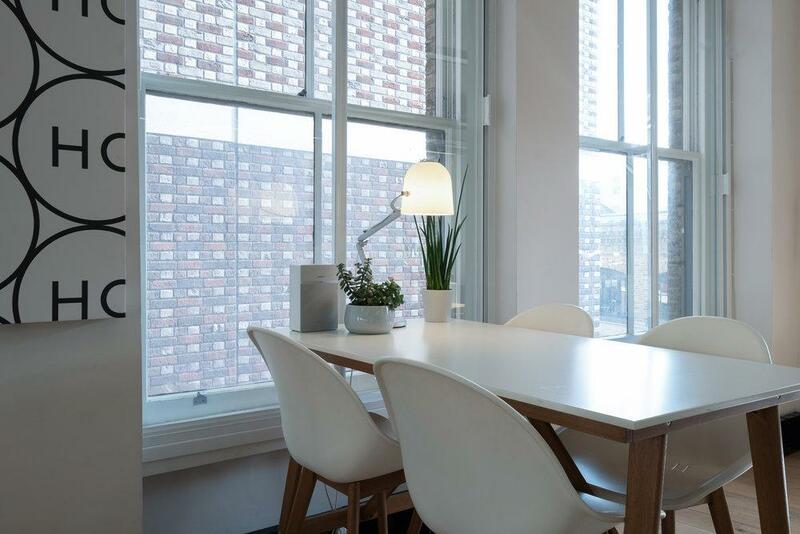 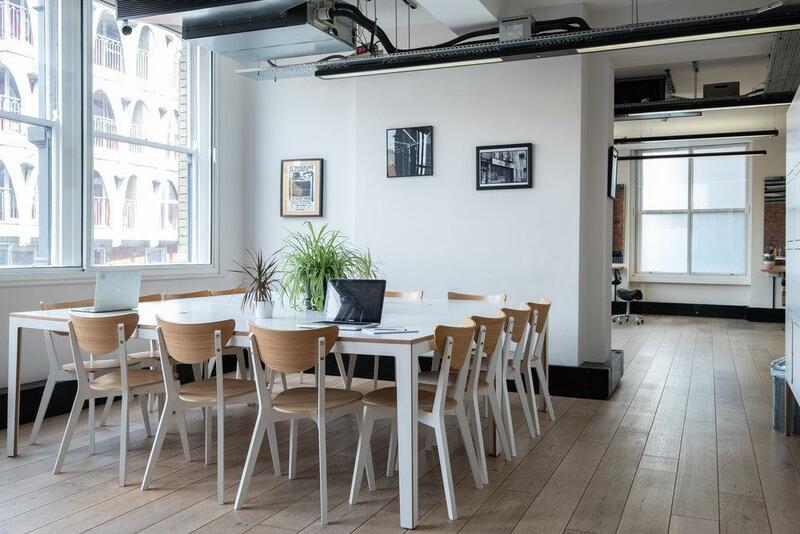 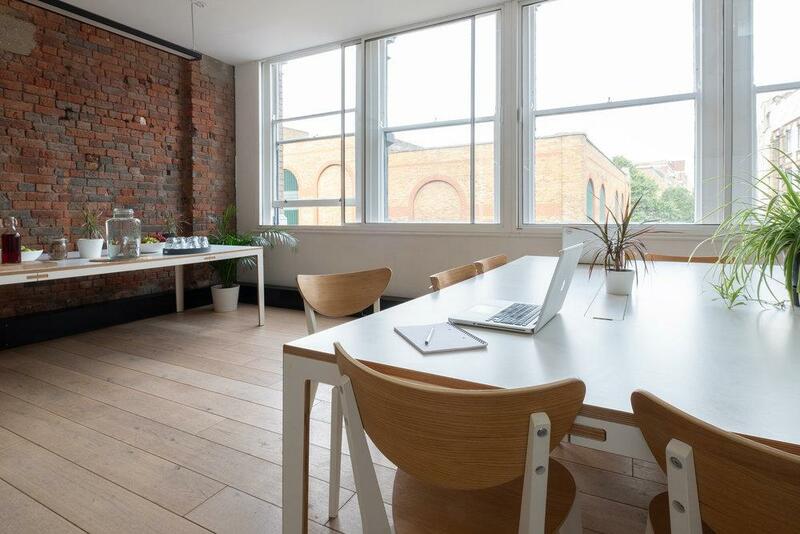 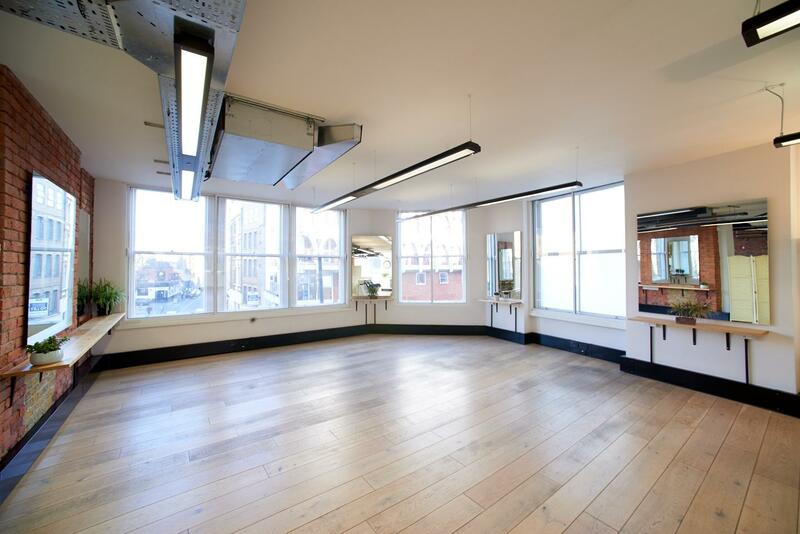 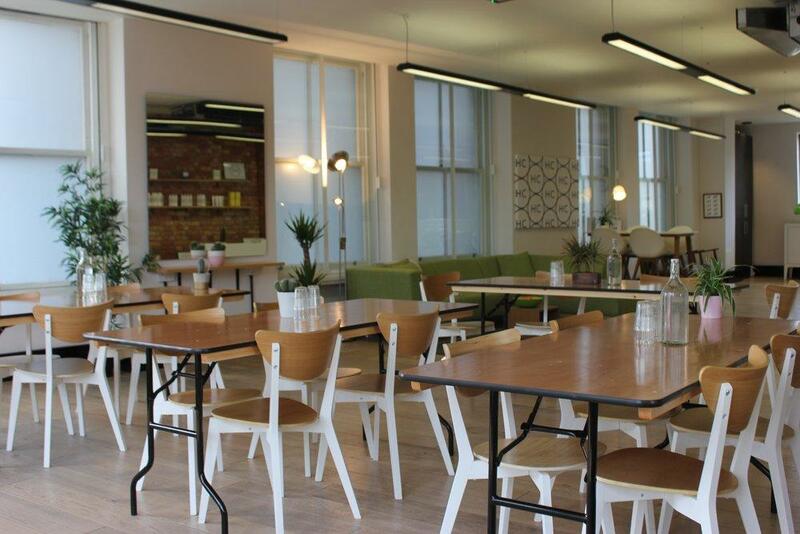 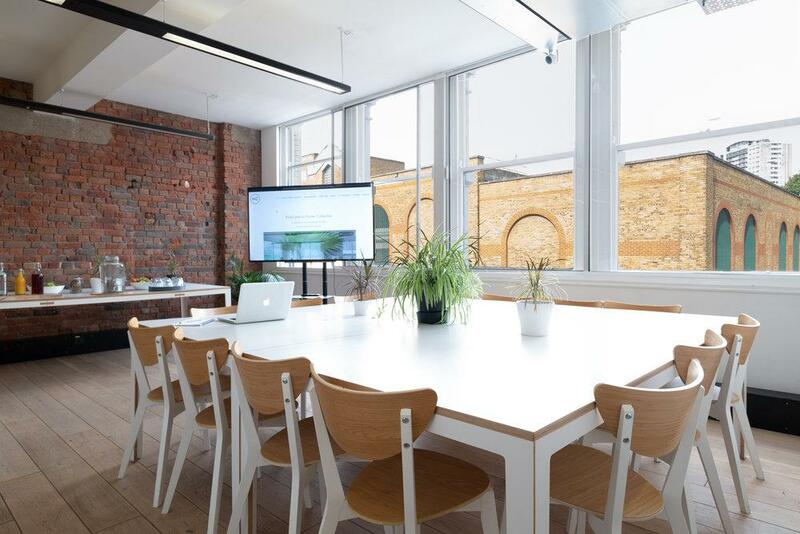 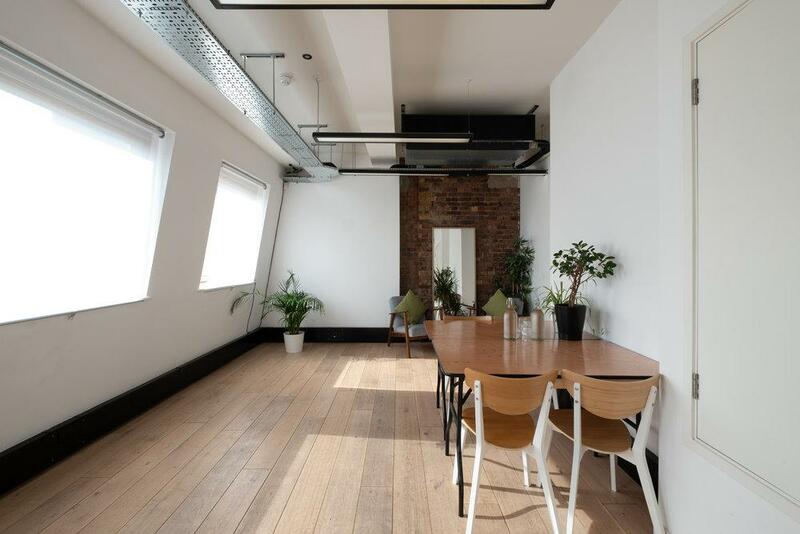 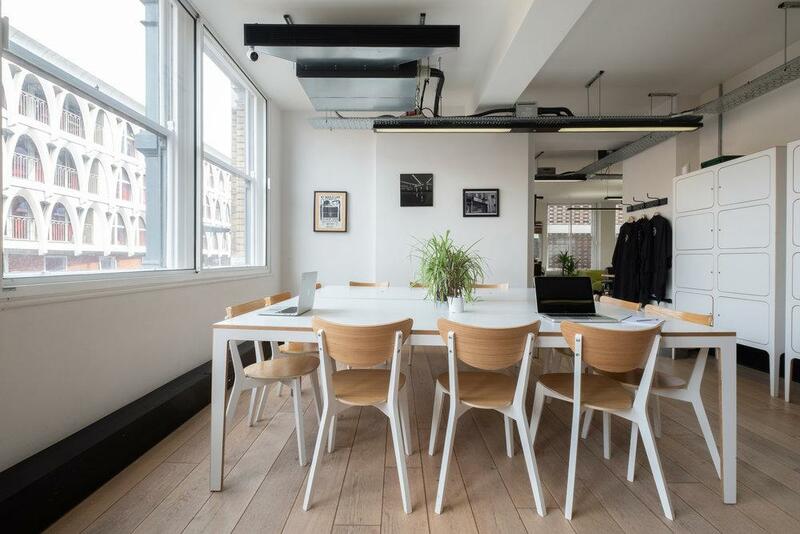 Hunter Collective consists of 2,000 square feet open plan space with large, bright windows overlooking the quirky, industrial looking buildings and architecture in Farringdon, Clerkenwell. 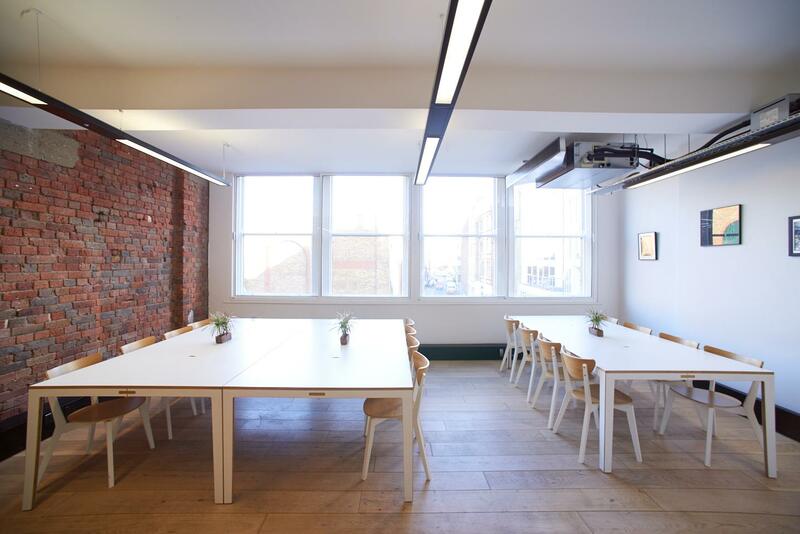 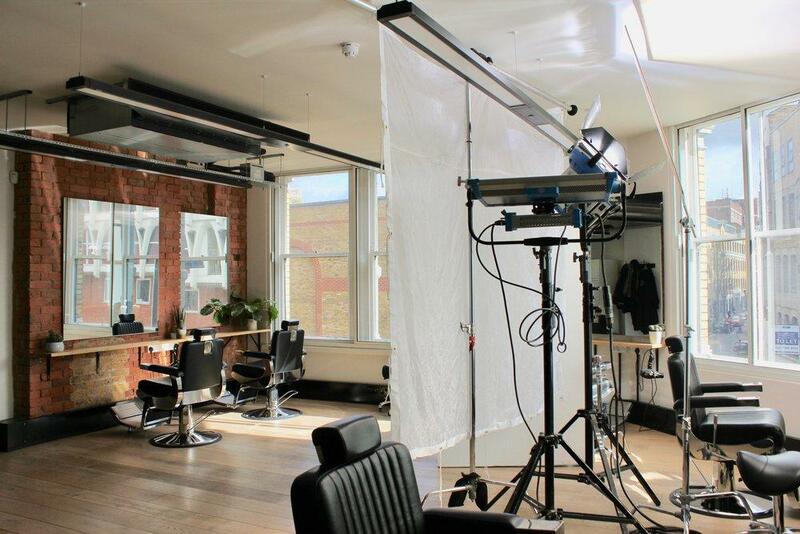 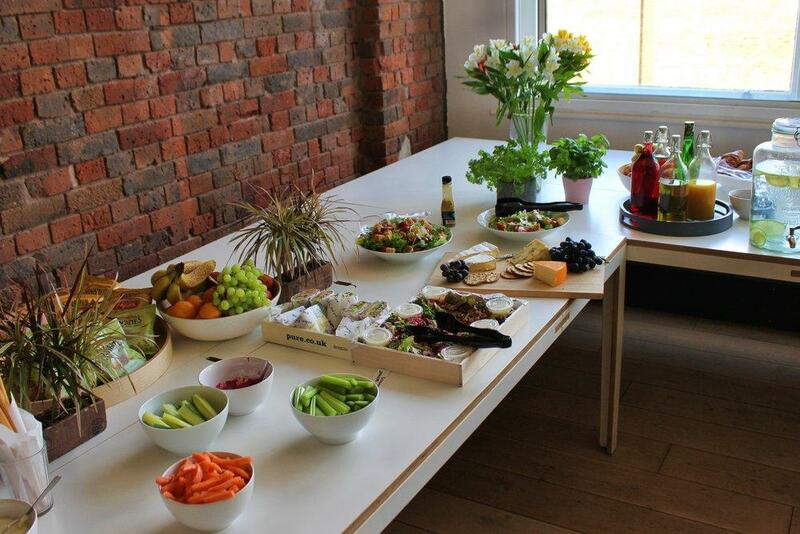 Hunter Collective is the ideal and perfect place to talk business, have a creative brainstorm, photo/film shoot or enjoy a lunch meeting. 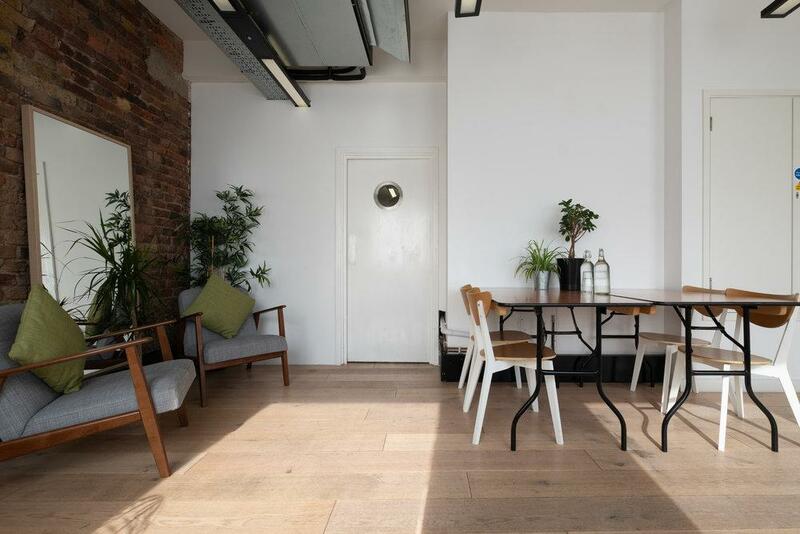 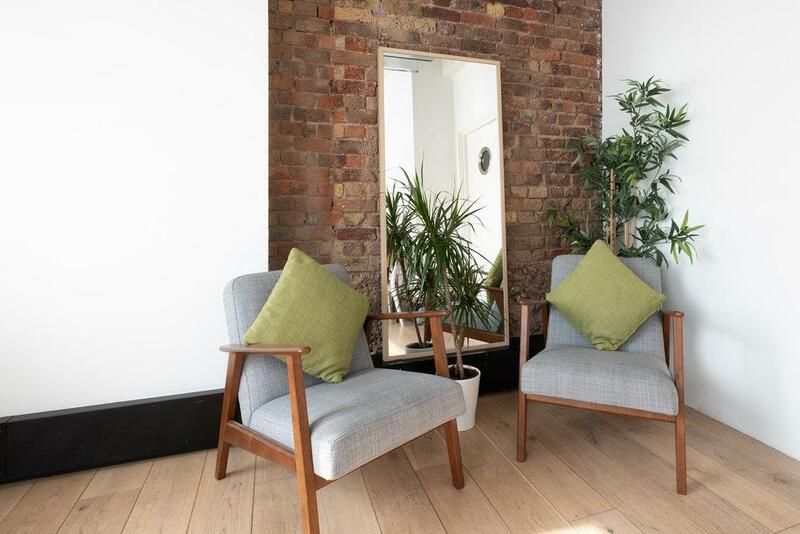 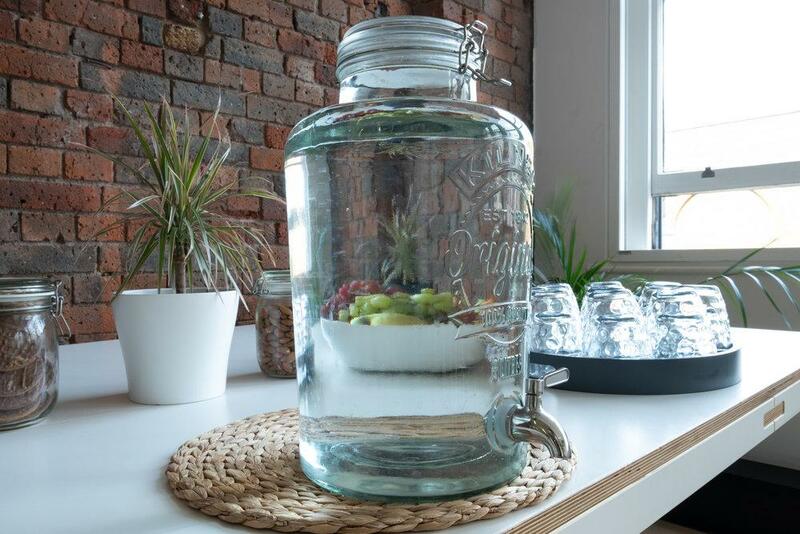 The relaxed, spacious and quirky ambiance will keep you energised and give your creative brain room to think, create and grow. 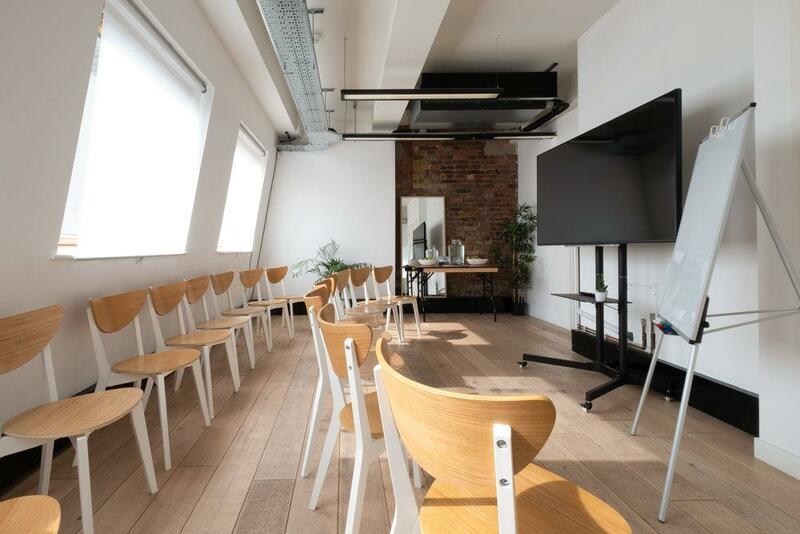 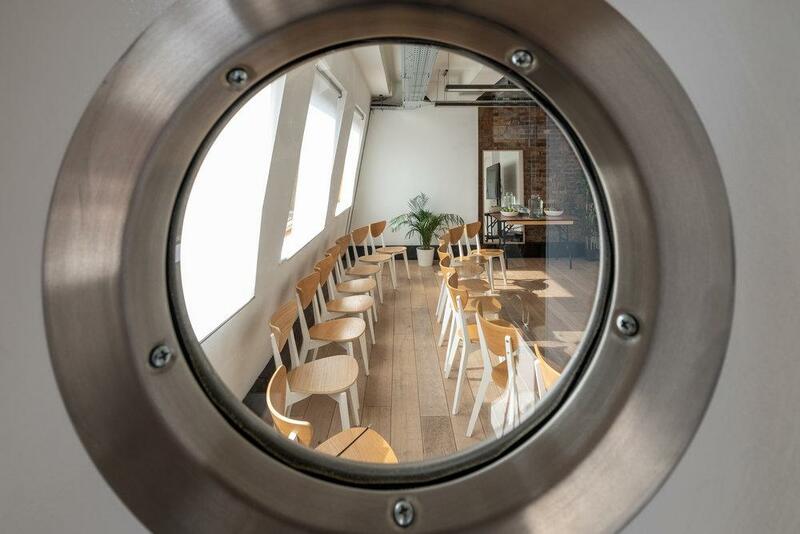 Accommodating up to 120 people, fully furnished and equipped with projection and sound, makes it the perfect place to present your ideas for your colleagues and clients.